Welcome to our school website! I am very proud to be able to share with you the wonderful opportunities and developments at our school as we continue on the road of being the best community school in Nunhead! 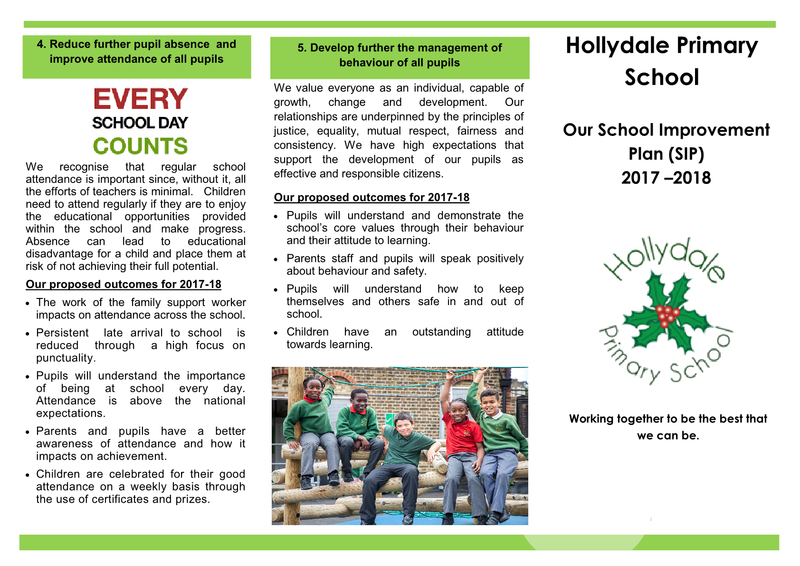 Hollydale Primary School is a vibrant school where children are enthusiastic and motivated to achieve and be the best that they can be. The children are at the heart of every decision we make to ensure that they are happy, confident and that the opportunities that are provided for them are relevant to their needs both now and for the future. We aim for our children to be lifelong learners and that this love of learning will continue throughout their future. Through our engaging creative curriculum, we ensure that children can foster a passion for learning and curiosity that will help to develop high aspirations and a lifetime of memories. 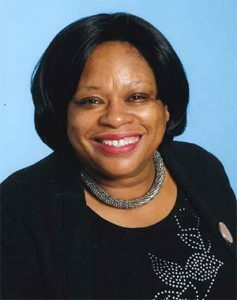 We believe in ensuring that children receive a well-rounded curriculum, where individual talents can be spotted and nurtured to ensure that all children experience success and reach their full potential. Our core curriculum, music provision and creative curriculum allows children to achieve this. The school has a dedicated team of staff that work hard to reach high standards in everything we do and this is further embedded through our successful relationships with parents and the local community. We firmly believe that education is a partnership between home and school and regard parents and carers as partners in your child’s education and value your interest and support for your child and for the school. I hope that our lively and creative website will give you as much information as possible about our school, the staff and the many activities that our children enjoy through our curriculum and our enrichment activities. However it can never replace the first-hand experience of coming to visit us. If you have any questions that have not been answered on this website, please do not hesitate to contact us by phone or email – we will be very happy to help. Working together to be the best that we can be!